They even tried to make him into a walking face. That's the horrifying picture, dubbed "Facefull Void," that you see at the top of the article. 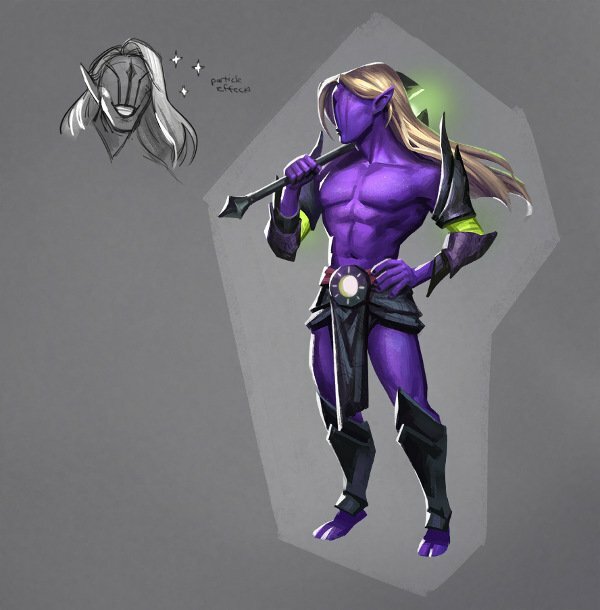 While I'm sure that the artists had a lot of fun with creating these mock-ups, none of them were used for the actual redesign of Faceless Void. Instead, they went with something more subtle that wouldn't piss off the player base. 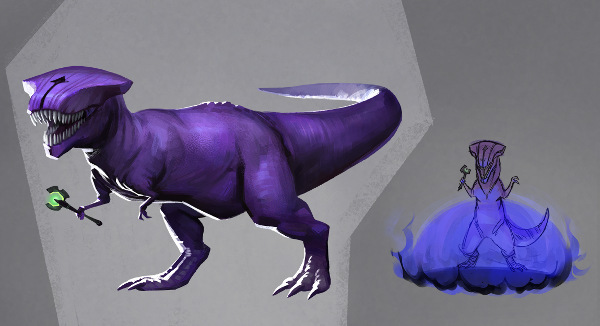 "After exploring a number of different directions, we ultimately weren’t confident that the community would be happy with a significant redesign, since it seemed like a lot of people enjoyed the general idea of the existing model," Valve said. "When we turned to the community, we learned that for the most part people were not looking for drastic design changes." 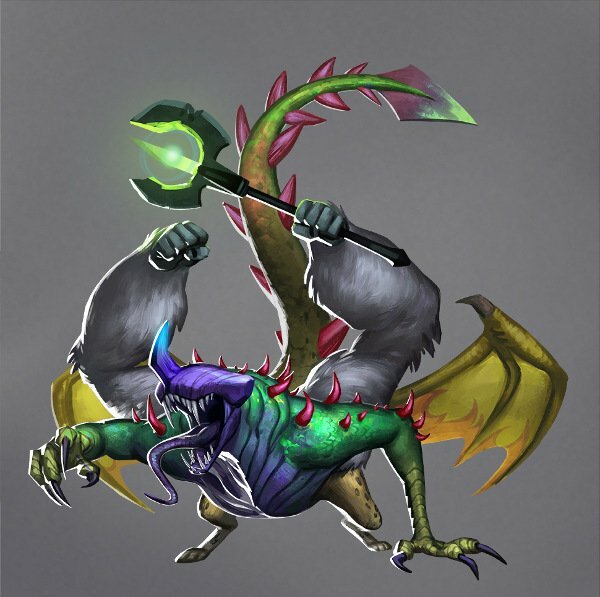 The character redesign was one of the community rewards for the 2014 Compendium, a digital guide to The International. Each purchase raised the total prize pool of the world championship. The redesign was earned by the community bumping the prize pool to $8 million from its starting point of $1.6 million. 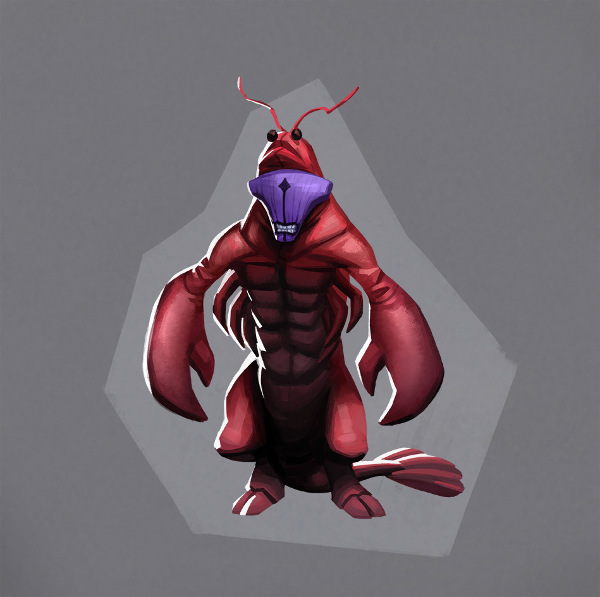 After spending all that money and waiting all that time, I hope the community's happy with Faceless Void's new appearance. Dota 2 is available for free for PC, Mac and Linux through Steam. 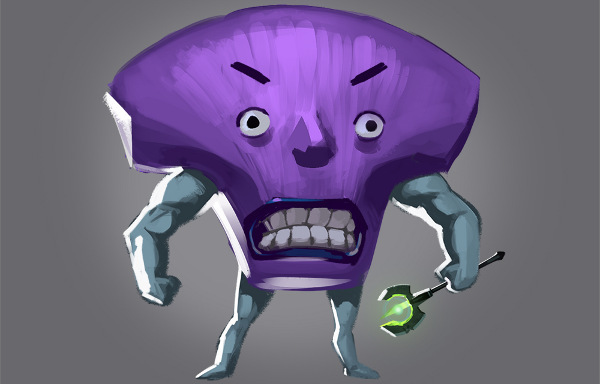 Be prepared for a rough start if you're new to MOBAs, though.